My blog is published every Saturday and this is the 580th consecutive week. It consists of a written entry and a video, both are below. 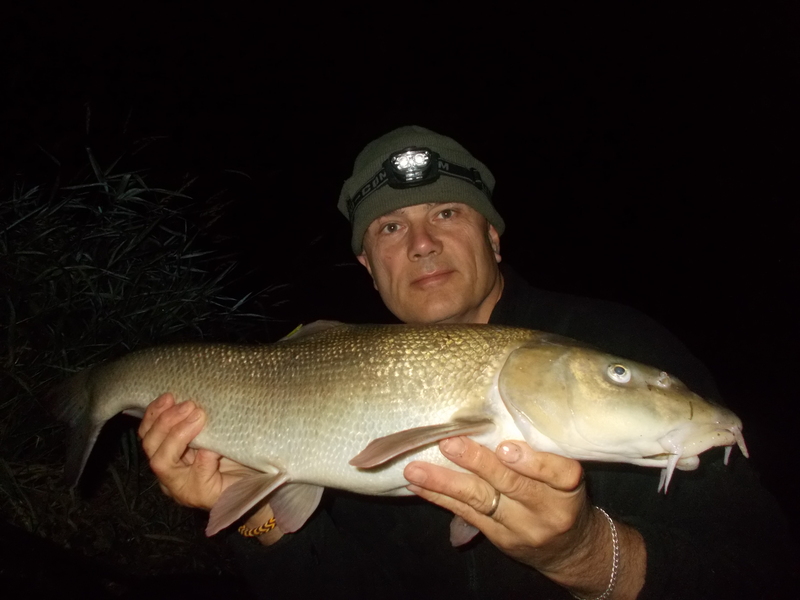 This week’s blog entry is slightly different, in that I’m fishing a challenge. One set by Matt Hayes, to be precise, and you can read all about that in the opening footage of the accompanying video. 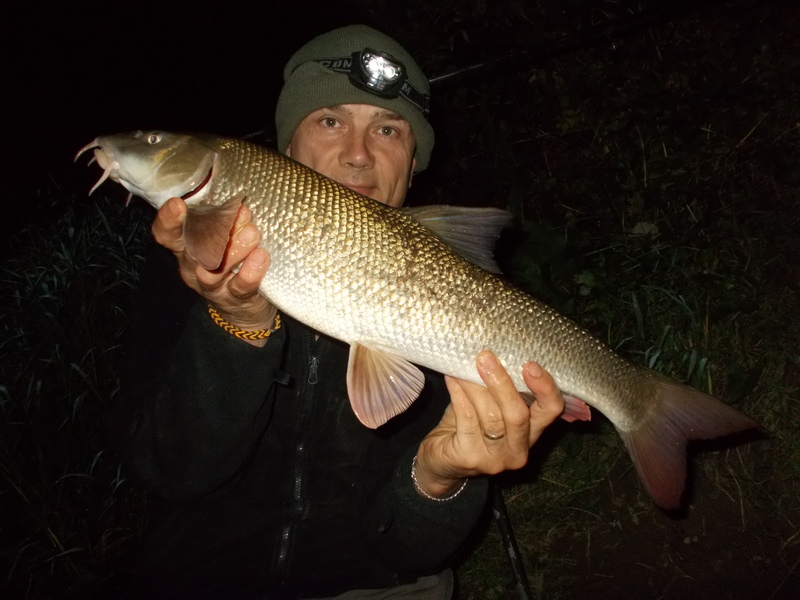 The challenge to catch a double-figure barbel was summed up by Matt perfectly, and that provides the heading for my blog this time round. 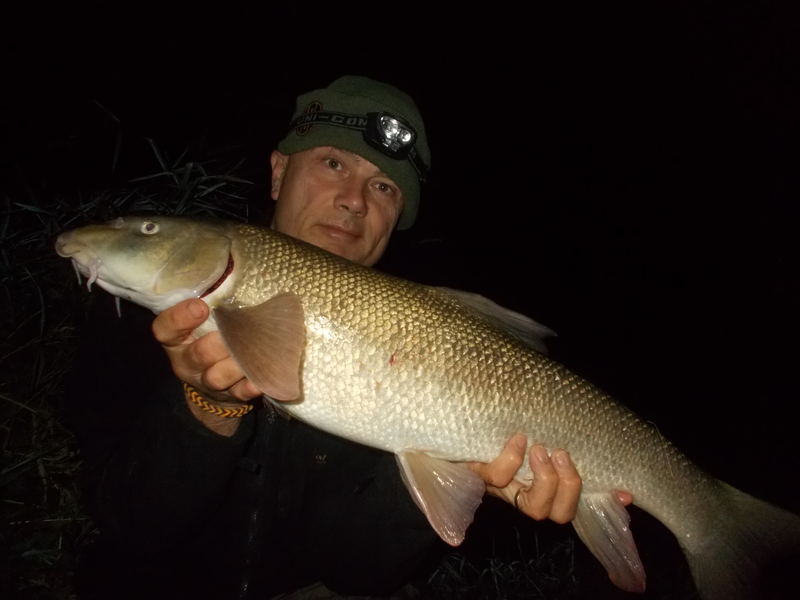 For my part, I was doing 4 sessions, using 20mm boilies and fishing the middle Severn. Pretty much an all-or-nothing approach. Although the Severn was low and clear, we had such heavy rain at the start of the session that very quickly it was running an orangey-brown colour, reminiscent of the Teme when it’s carrying extra water itself. The area I fished was clay and sand terrain and as this got washed into the river, the colour changed as a result. I was wondering whether the sediment would be a good thing or not, but as it happened I had a fish. 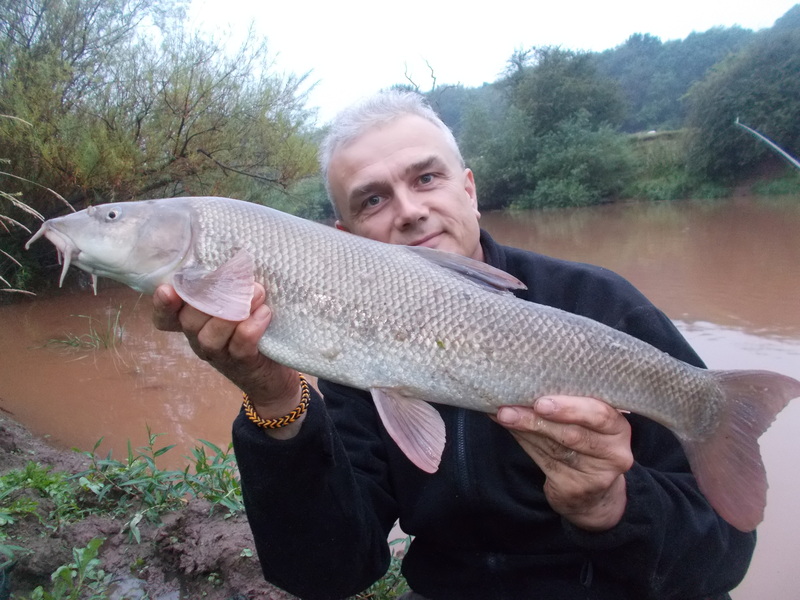 One session down and still short of my target, I headed back to the middle Severn for another attempt. Although I didn’t blank, it was all downhill as just a small roach obliged. The fish was hooked fair and square but not as a result of taking the boilie. It was just too big to do so. The boilie that is, not the fish. It had obviously been plucking at the bait and in the process, snared itself. Up for the challenge though, after much consideration, I decided to head back to the same stretch and even the same peg. Sometimes it’s time to move on but other times you just know it’s worth giving it another go. As dusk drew in I banked a chub, so I knew that a blank wasn’t on the cards. But what about the barbel. Well, as it happened I managed to net three. They were all decent fish but it was the middle one that really sent my pulse racing. Taking the digital readout on my scales to 10-11-8 it was a case of mission accomplished. Brilliant! I must say at this point though that the challenge wasn’t Me v Matt, it wasn’t a competition on that front. So neither of us would become a ‘winner’ or ‘loser’. It was just simply a Me v Venue challenge. I’m already motivated anyway as an angler but it was nice to have that goal set. Watch this week’s video by clicking below. And if you’ve liked this week’s blog, why not share. Thanks if you do.